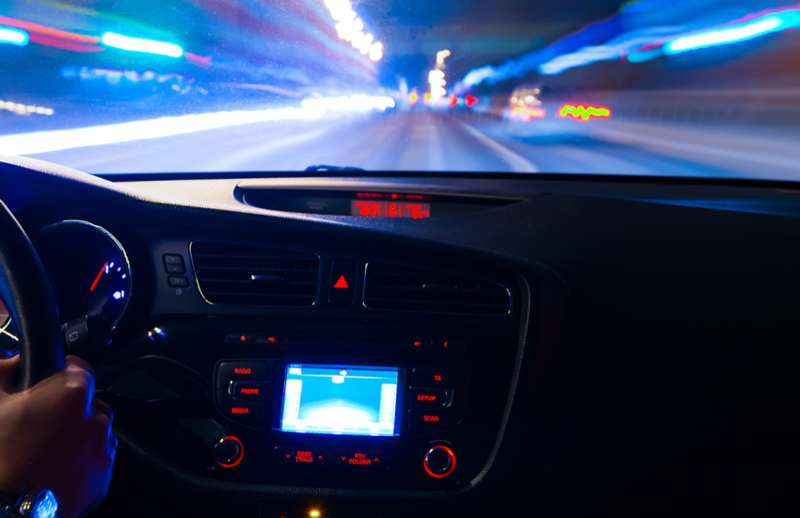 If you are looking for driving offence solicitors to assist you in connection with your hearing at Skegness Magistrates Court, then look no further than Rothera Sharp Solicitors. 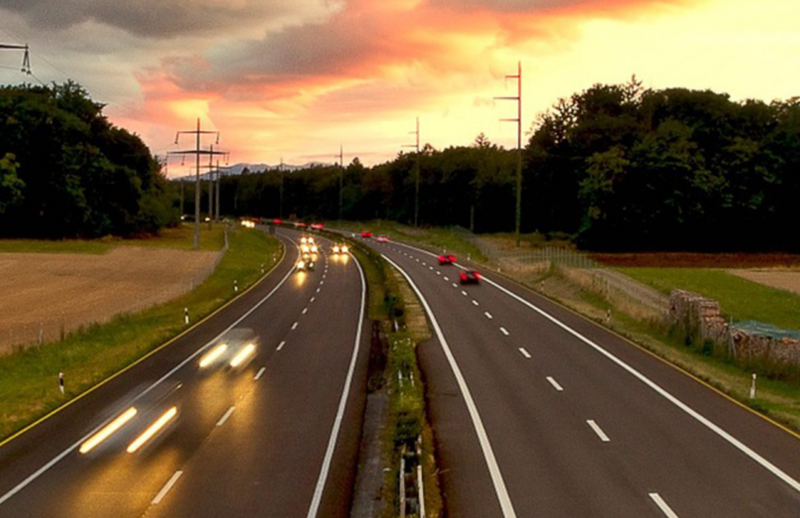 We specialise in all road traffic and motoring offences and are experts in motorist defence. We deal with a lot of motorists across the Skegness and Lincolnshire area and although we are Midlands based, offer a nationwide service. Whether you are arrested for drink driving or face any driving offence, be it speeding, failing to comply with a traffic signal, or careless driving and/or dangerous driving, or whether you are looking at a driving ban under the totting up system, we have the expertise to represent you and achieve the best result for you. We can assist you in connection with any summons and consider whether it is possible for the offence to be waived or discontinued. 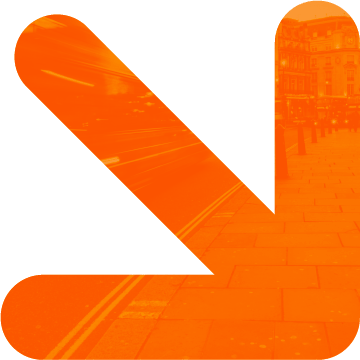 If the police or Crown Prosecution Service have failed to bring the prosecution within the 6 month limitation period, if the time limit has expired, we can advise on withdrawal of the summons. We can also look at whether there has been any irregularity in the issue of the summons and whether amending the summons is appropriate or whether there is a technical oversight by the prosecution which may help you secure an acquittal. We regularly appear at Skegness Magistrates Court and other local courts in Lincolnshire. If your matter is to proceed, we can put forward a robust defence or a strong plea by way of mitigation or indeed if a driving ban under the totting up provisions looks to be the course the Magistrates must follow, we are regularly successful in putting forward an exceptional hardship argument to avoid a ban under the accumulation of penalty points or endorsements on a driving licence. 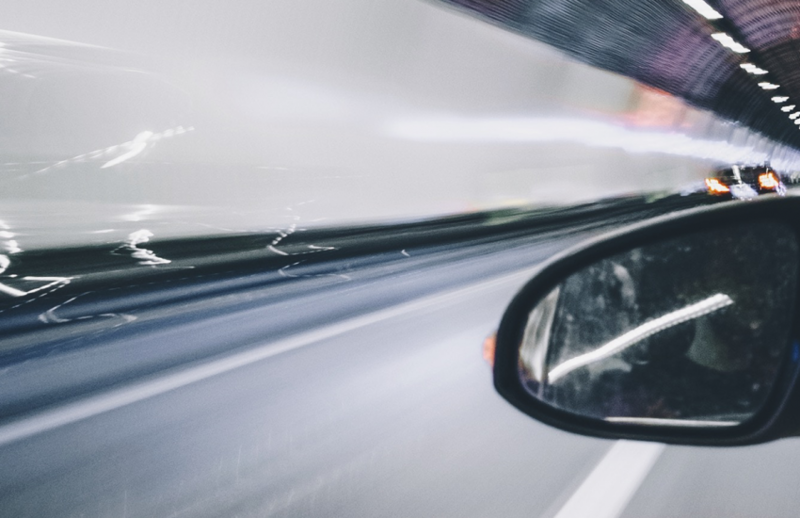 We specialise in all road traffic and motoring offences and our experts in motorist defence, and our dedicated team of solicitors are here to assist you in connection with any prosecutions. 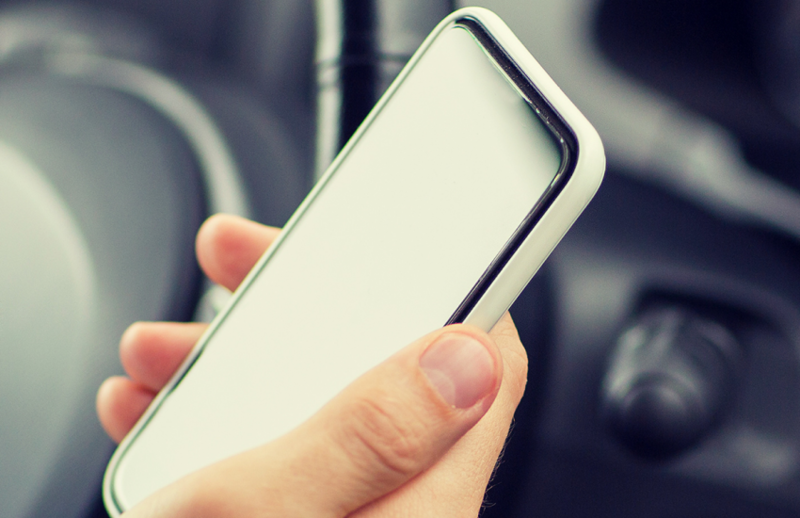 Whether you need our assistance in connection with a trial, a special reasons argument or wish to have us represent you if you are facing a ban, contact Rothera Sharp driving offence solicitors Skegness on 0800 046 3066.